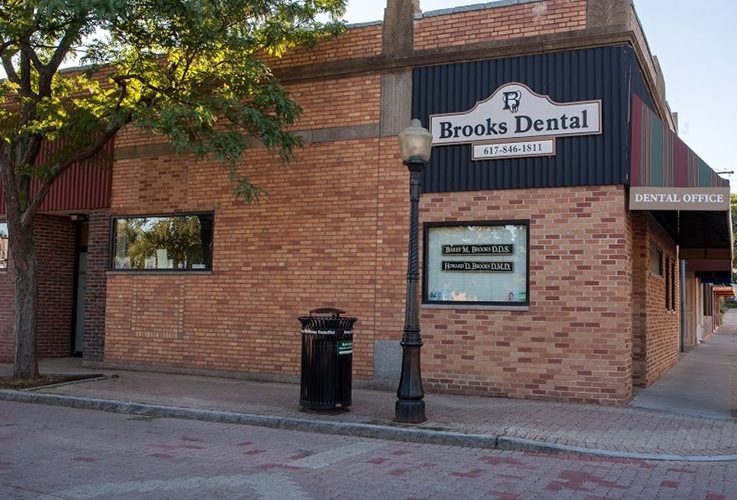 Dental Office Tour | Brooks Dental, P.C. 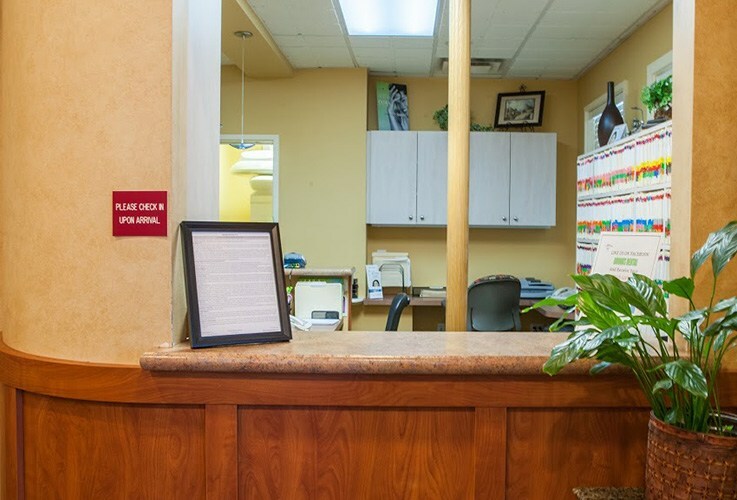 When you step into our dental office, you’ll immediately know we’re not your typical practice. 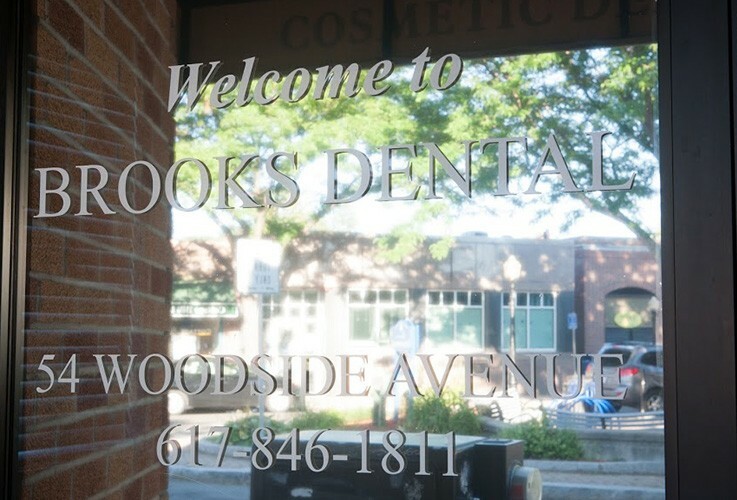 You’ll always be greeted with a smile (maybe a hug! 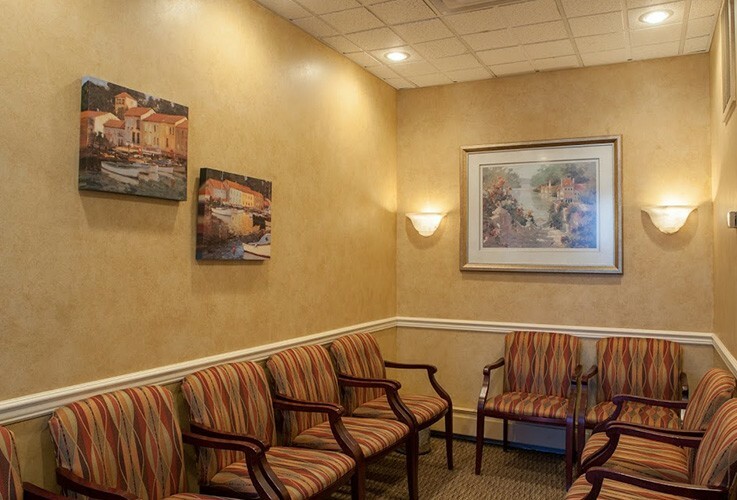 ), and our comfortable reception area will help you quickly relax before your appointments. 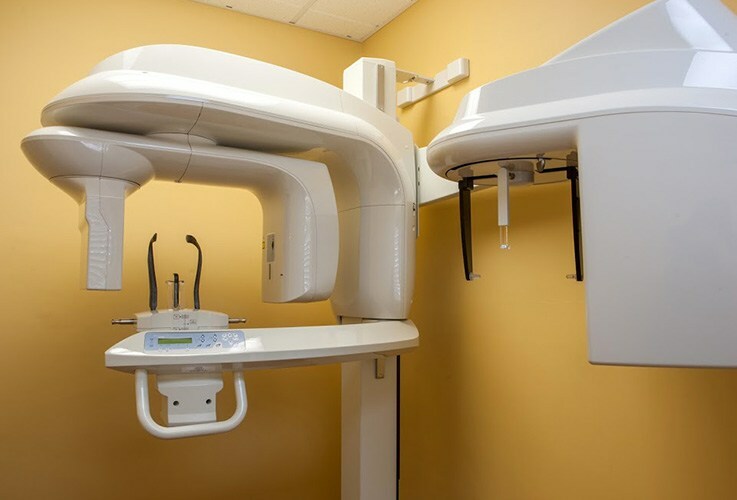 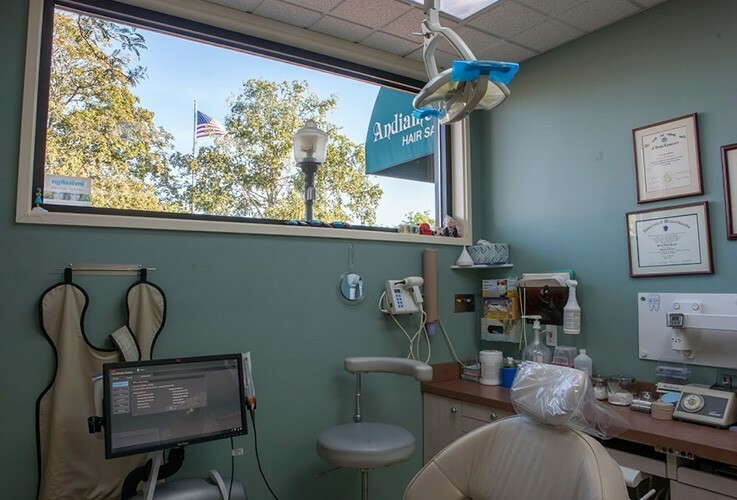 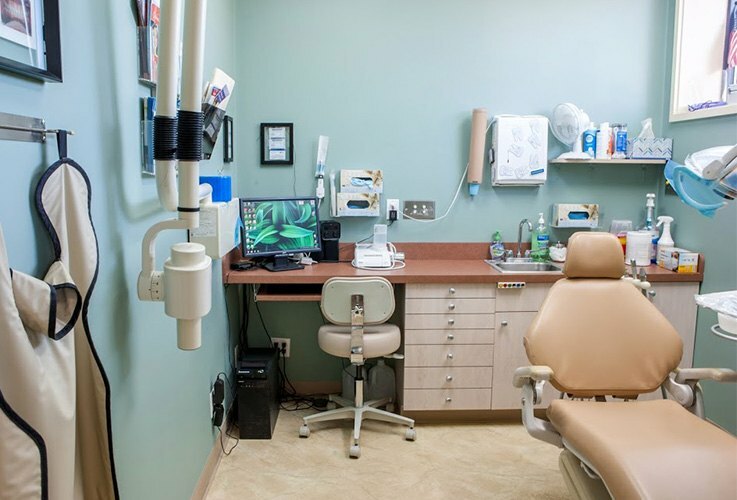 Then, you’ll be escorted to one of our state-of-the-art treatment rooms, where the latest dental technology will help your visit fly by in what seems like minutes. 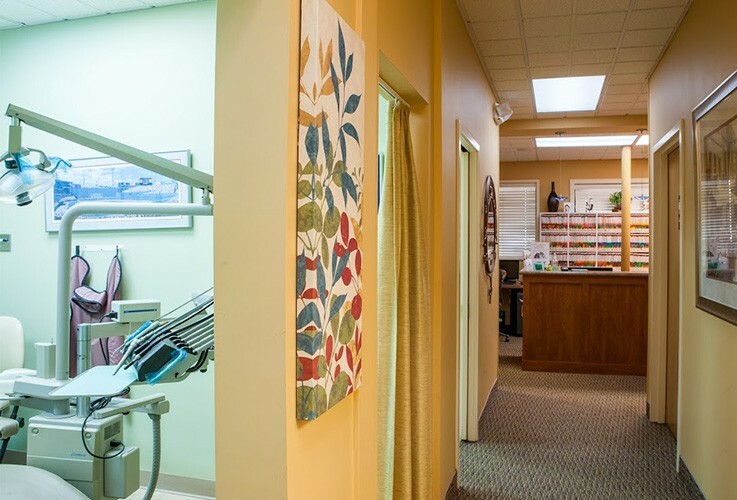 To take a look around our wonderful facility, you can click through the brief tour below.